Hello all, Happy Saturday! I hope you have some great plans for this weekend. 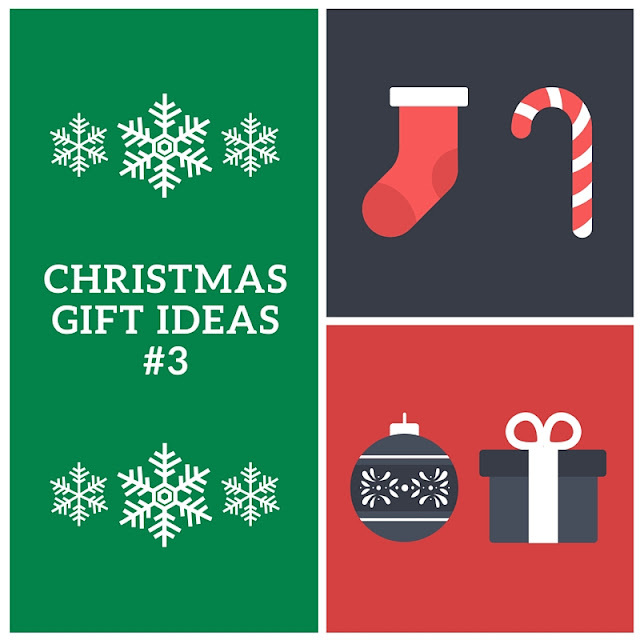 If you are heading off to do some Christmas shopping here are some ideas on what you could treat your best friend this Christmas. If your best friend loves taking photos of your time together this camera is perfect. It’s so cute and is a great way of capturing your life in a different way. 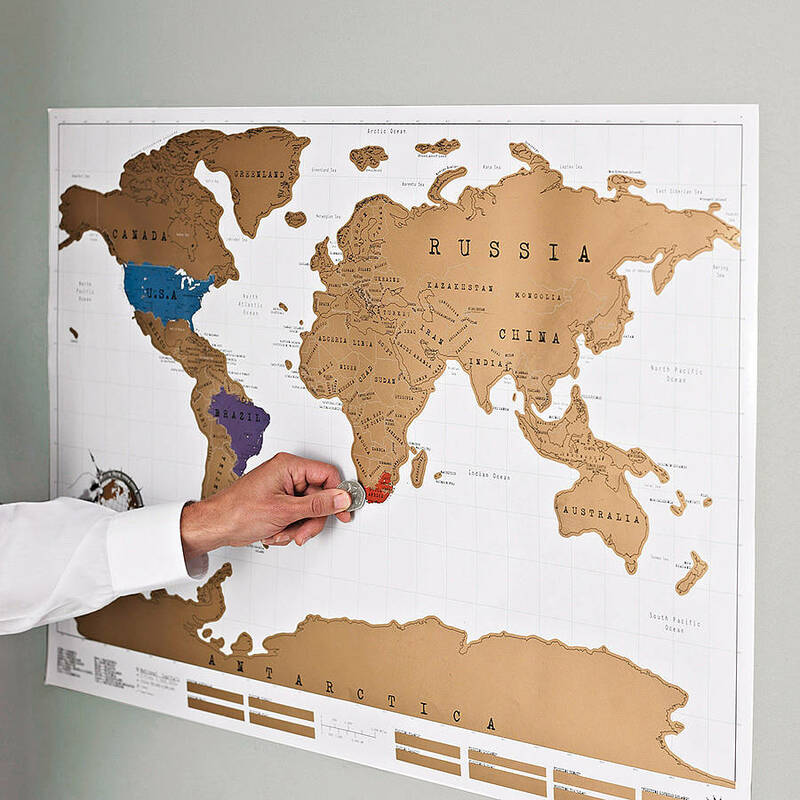 If, like mine, you’re bestie is a massive traveller then this map will look great on his or her wall. They can scratch off the places they have been and will inspire them to plan some more trips. We all have a friend who is obsessed with Disney, not only are these pyjamas adorable but look super comfortable. Your bestie will love spending their Christmas in this set. This record player will be a great way for your best friend to blast out all that cheesy, brilliant Christmas music. My best friend has just moved into her own place so I’m going to buy her a cute photo frame for her new flat. The perfect gift for animal lovers, Port Lympne offers an experience to get close to many beautiful animals. Many zoos have experiences like this so if you don’t live in the UK or can’t get to Port Lympne check out your local zoo’s website. I hope you enjoyed this post and these ideas gave you some inspiration for your own shopping. Did you like any of these ideas? What would you buy your best friend?